Renowned for his passion for exceptional cuisine created from homegrown and sustainable food, Rogalski is the co-creator and owner of Calgary’s acclaimed Rouge Restaurant, which can be found nestled on the banks of the Bow River in historic Inglewood. During the 2010 Winter Olympics, Paul was part of the management team that oversaw food production in the Athletes Village in Whistler, and he also helped fellow Canadian Chef Michael Smith battle it out on Iron Chef America. 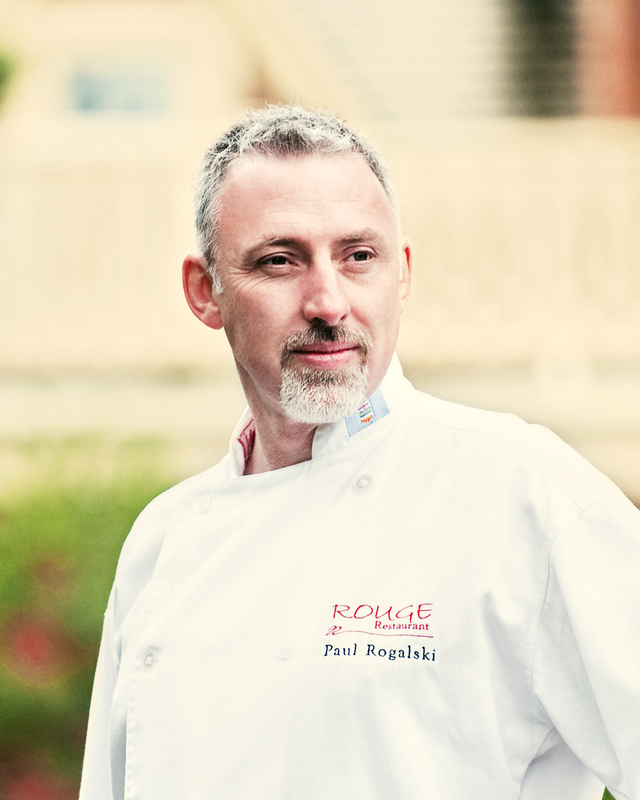 Rogalski is a recipient of the University of Guelph Food Day Canada, Good Food Innovation Award (2016), and has also been awarded accolades such as Food Service and Hospitality Magazine’s Independent Restaurateur of the Year, and his restaurant has been named in Canada’s 100 best (2015) and S. Pellegrino’s Worlds 100 Best (2010).